Ad blocking companies are moving into the mobile market, which could devastate websites dependent on ad revenue. Experts say there's a simple solution, however: make less annoying ads, and people won't need ad blockers. It's an online game few enjoy playing — suddenly hearing audio while surfing the web and hunting down which tab holds the intrusive advertisement. An advertising-free internet may seem utopian, but some people are already living that dream thanks to popular browser extensions that block advertisements on computers. Two of the most popular, Adblock Plus and AdBlock, have more than 340 million downloads. Now these companies are moving into the mobile market. Within 24 hours of Adblock Plus launching an ad-free browser for Android devices last Wednesday, it logged more than 200,000 downloads. ​It took years for desktop ad blocking to become popular, and rapid mobile growth could devastate websites dependent on ad revenue. Experts say there's a simple solution, however: stop making annoying ads and people won't need ad blockers. "We're not against advertising," says Ben Williams, communications and operations director for Eyeo, which operates Adblock Plus. "We think that advertising can be better." 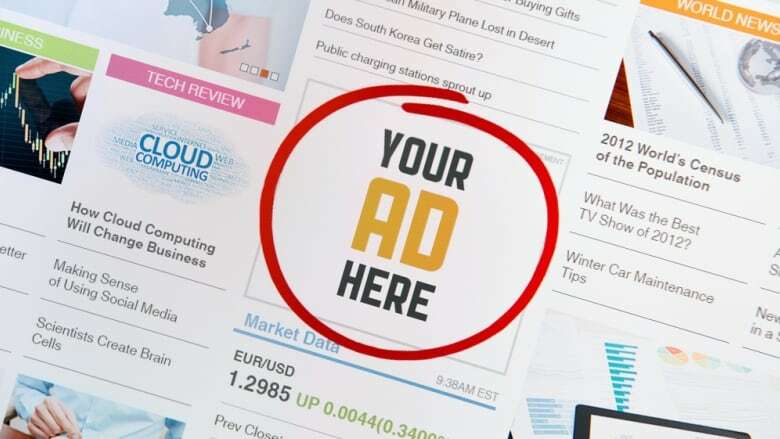 Ad blocking extensions prevent users from seeing advertisements on websites. "We really believe that it's a user-determined internet," says Williams. "You should have sovereignty over your screen." Adblock Plus blocks "basically anything under the sun," he says. That includes pop-ups, video, Facebook and Twitter ads. About 215 million people worldwide will be using some type of ad blocker on their computers by June, estimates PageFair, a company that tracks the ad block industry's growth for publishers. That is 50 per cent more than the same time last year, says Sean Blanchfield, who co-founded the company in 2012. Those estimates don't include mobile users, who are starting to block ads on their smartphones and tablets in large numbers. Mobile ad blocking is growing rapidly in India and China partly thanks to two mobile browsers, UC browser and Maxthon, says Blanchfield, which each come equipped with an ad block extension. Together, they claim to have more than 600 million users. A European wireless carrier plans to turn on blocking software that would prevent most ads from displaying for all of its network users before 2016, the Financial Times reported. Ad blocking company Shine confirmed to the Financial Times that it was working with multiple carriers. Adblock Plus hopes its new ad-free browser for Android is a good start to strengthening mobile ad blocking, says spokesman Williams. It plans to release an iOS equivalent in a few months. "If [mobile ad-blocking] technology got popular, that would be devastating for publishers," Blanchfield says. Many websites that publish content rely on advertising revenue. They get paid based on the number of site visitors who see or click on ads. For most sites, between 10 and 50 per cent of their visitors use an ad blocker, Blanchfield says. That means a fraction of the audience the company could be profiting from "has simply disappeared." Publishers targeting a younger demographic are disproportionately affected, he says, because 18-to-29-year-olds are most likely to install the software. Before ad blockers became popular, some companies could be making enough money to pay their staff, he explains. Now, they're going out of business because their revenues have been slashed. Two years ago, Blanchfield's company helped Destructoid, a games blog, discover about 43 per cent of its visitors were blocking ads. The company appealed to its audience to stop. It later created an ad-free membership option at the cost of $2.99/month to avoid having to downsize its staff. Some companies have reacted more aggressively, disabling content when they detect a user with an ad block extension. CBS, for example, won't show video to visitors who attempt to bypass its commercials. Ad Block Plus has been retaliating by creating custom scripts to help people evade CBS's detection system. In 2010, Technology site ArsTechnica experimented by disabling all content for ad block users for 12 hours. The trial taught the company that most people aren't using ad blockers maliciously. Most ad block users don't intend to detract from their favourite sites' bottom lines, Blanchfield says. They install an ad blocker to prevent annoying ads on a few pages they frequent, not realizing it often imposes a blanket ban on ads. "An ad block user is trying to solve a real problem and is accidentally hurting all the websites they love the most," Blanchfield says. As advertisers create increasingly intrusive ads — like ones that pop up between paragraphs of text or videos that play without prompting — to catch people's attention, more people turn to ad blocking services. This "vicious circle" endangered the free internet, says Williams, and prompted Ad Block Plus to create its acceptable ads program. 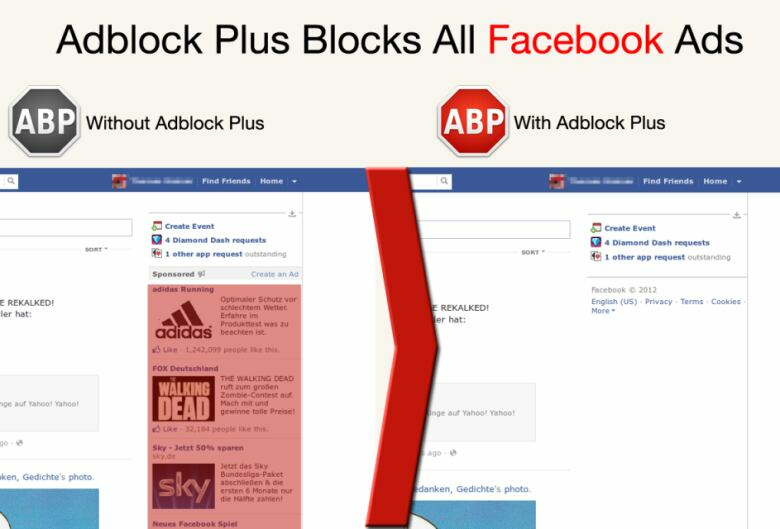 Ad Block Plus allows online publishers that only host static, well-placed, clearly marked ads to have their ads seen by visitors. Most Ad Block users only want to eliminate intrusive ads, says Williams, and the company allows whitelisted ads as a default setting. Users can block all advertising if they like, however. PageFair helps companies post better forms of advertising, like the type preferred by Ad Block Plus, to stop eroding their audiences' tolerance of advertising. Instead of pushing their audience to ad block services by using too many intrusive ads, says Blanchfield, publishers can focus on ensuring their readership has a good experience and returns frequently. "To make that possible, you need to have a moderate advertising experience, not an advertising experience that, you know, actively annoys."